Annette Picardo started her career as an engineer. 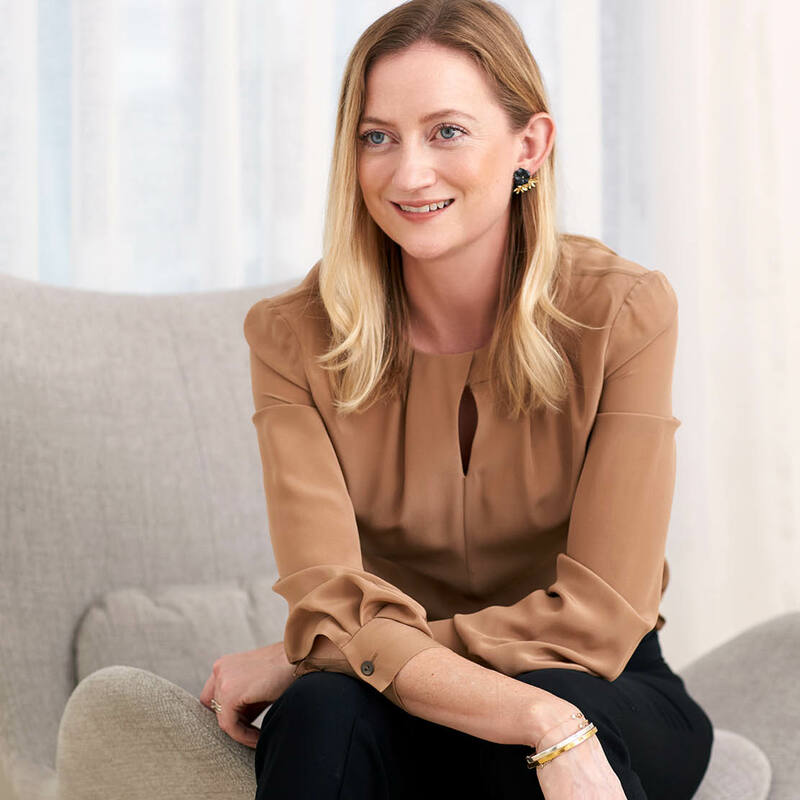 Now she’s the UK boss of online marketplace Etsy. 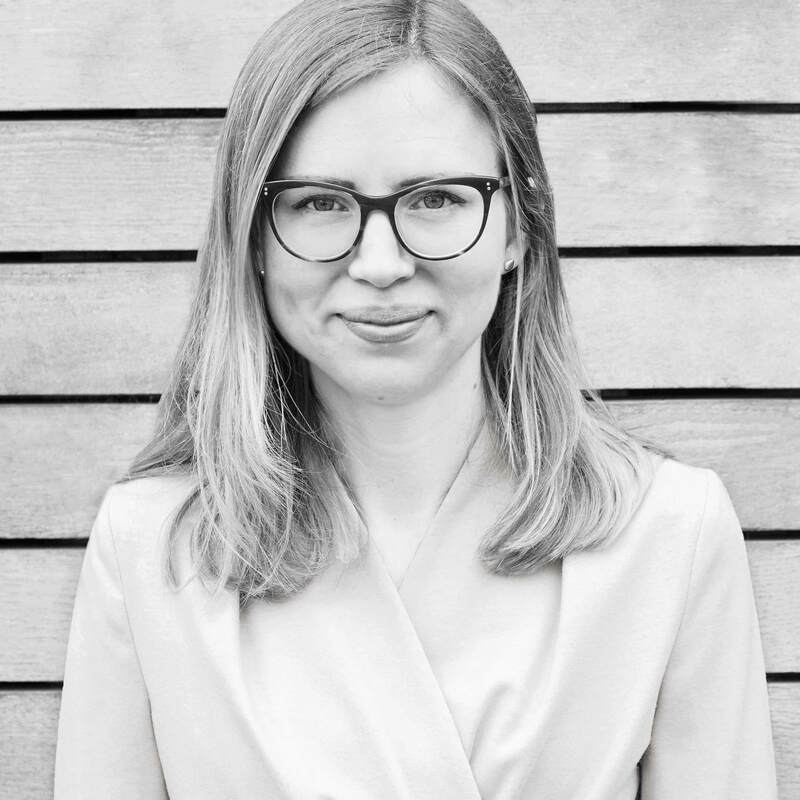 She tells us about career pivots, taking risks, the impossible quest of having it all and why it is important to ‘get comfortable with being uncomfortable’. The Fold’s Head of Design, Katya Maschenko, discusses the inspiration behind the latest collection. Soft, romantic and feminine, English roses have been brought to life by skilled artisans in Italy, who translated the artwork onto luxurious fabrics. Discover a collection of dream dresses, a modern celebration of flowers. 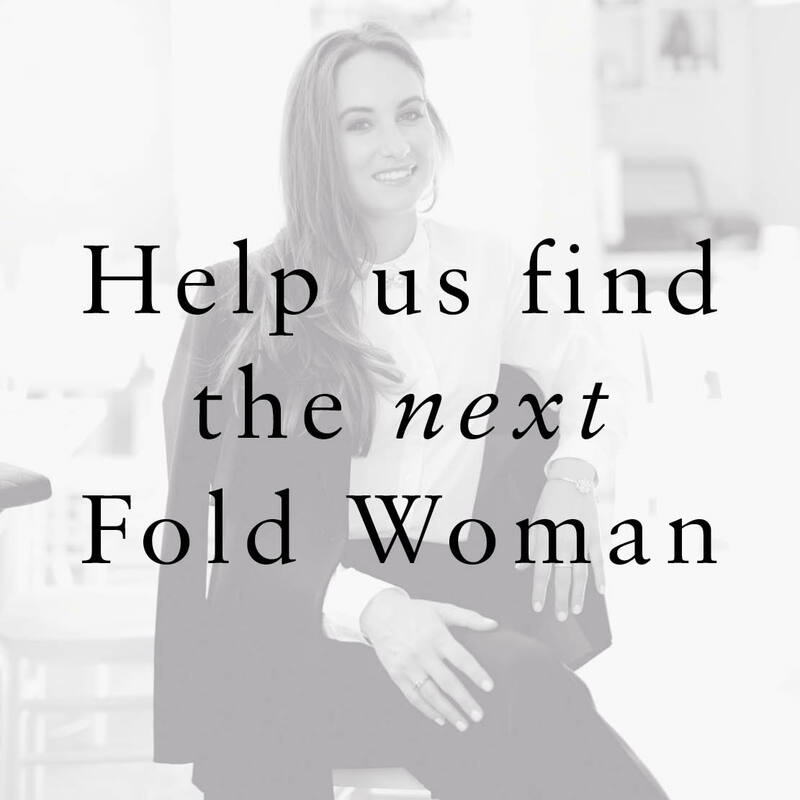 Fold Founder Polly McMaster is looking for women to feature as part of our community of diverse and inspiring Fold Women. We want to share the empowering career and life stories of incredible figures from around the world. Champion yours or your friend’s story by applying to be our next Fold Woman now. 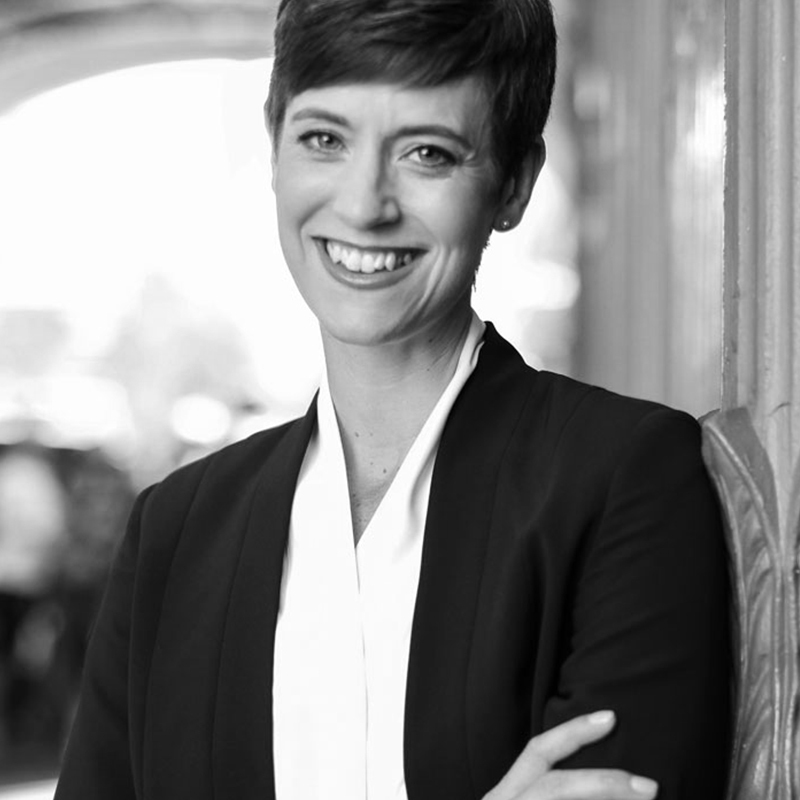 Polly McMaster is the founder and CEO of The Fold. Initially a successful businesswoman working in finance, her love of fashion inspired her to create a chic brand for professional women. 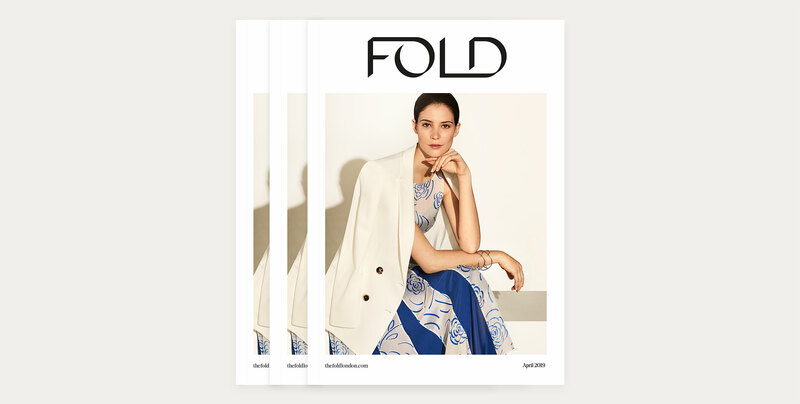 ‘The Fold is about understanding the professional woman’s needs and creating a stylish, contemporary wardrobe for her’. Our in-house design team create unique, coveted pieces you won’t find anywhere else. With a selection of elegant cuts and premium fabrics, there’s plenty of styles to choose from. Described by You Magazine as, ‘exquisite tailoring with a fashion twist’, discover the collection of modernist classics here. The Fold newsletter keeps you up to date with new arrivals, news, competitions, offers and events. Plus, be the first to read inspirational interviews with our Fold Women, from bestselling authors and broadcasters to CEOs and plastic surgeons. Sign up now to join the community and get exclusive updates. We worked with an all-female design team, Kinnersley Kent Design, for our Chelsea store. In line with The Fold’s ethos, they sought to source bespoke materials and art from British female designers. 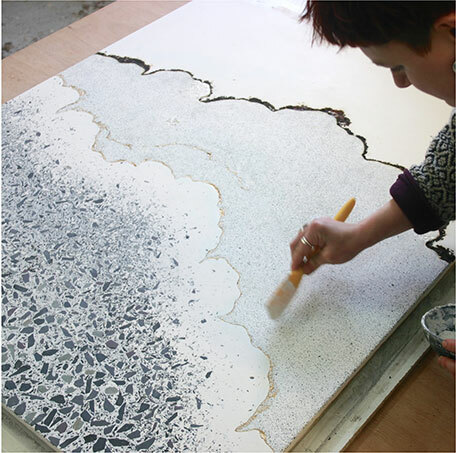 Here KKD explain what led them to artist Stephanie Tudor, and her tactile yet beautifully unexpected designs. 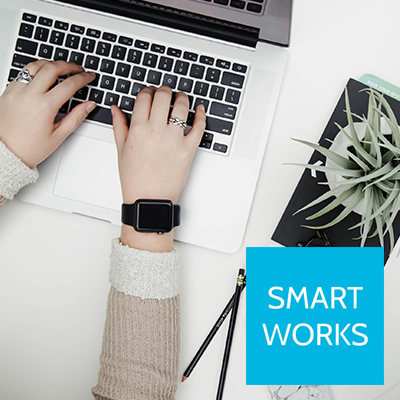 Smart Works helps unemployed women prepare for job interviews, providing them with business clothes to boost their confidence and giving them the interview skills and advice they need to feel work-ready. Brilliantly, more than 50% of Smart Works clients secure a job within a month of their visit to the charity. 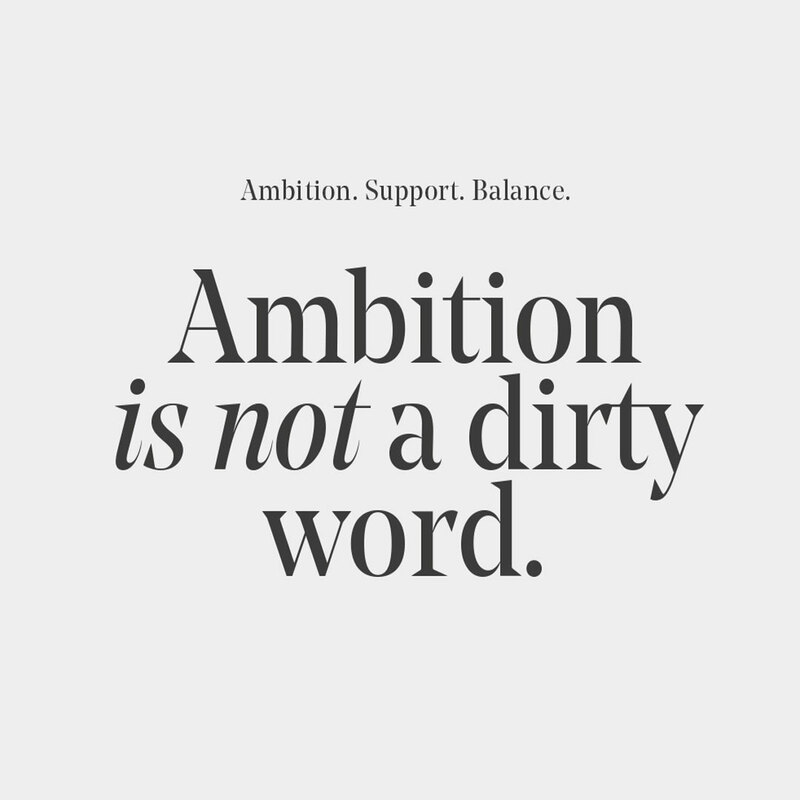 It’s a quandary that generations of working women have grappled with. The eternal search for clothes that allow us to enhance our workwear so that we can feel appropriate during the day, and on point for what the evening has in store. From luxurious tweeds to exquisite draping and sleek silhouettes, sartorial solutions await. Welcome to The Fold Sessions – a podcast devoted to the inspirational stories of female leaders from within The Fold community. Join us as we sit down for a one-to-one chat with a diverse cross section of women in business. 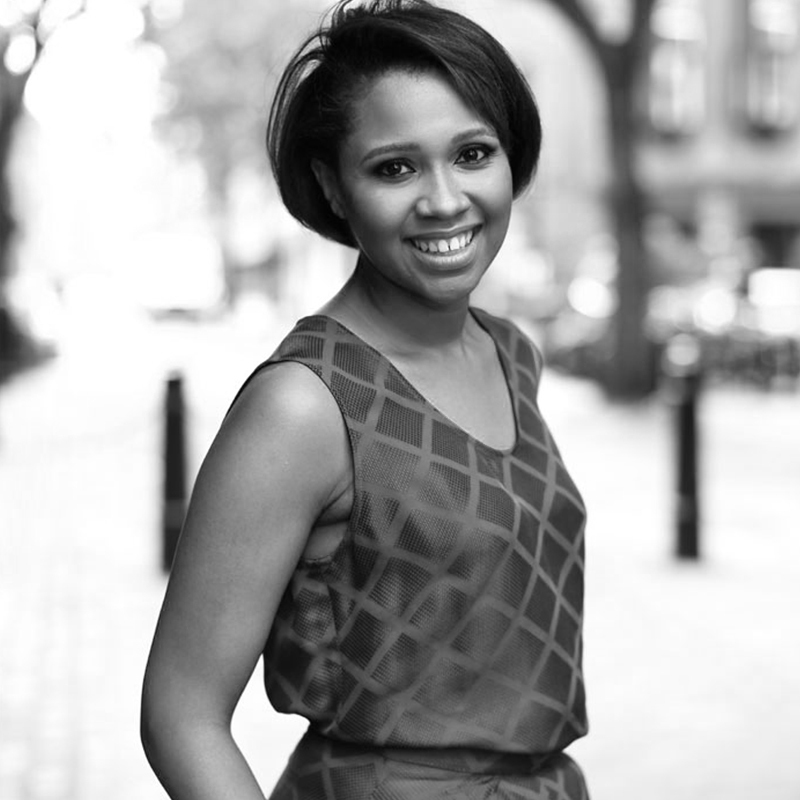 ‘The Number 1 Woman in Tech’ on career goals. 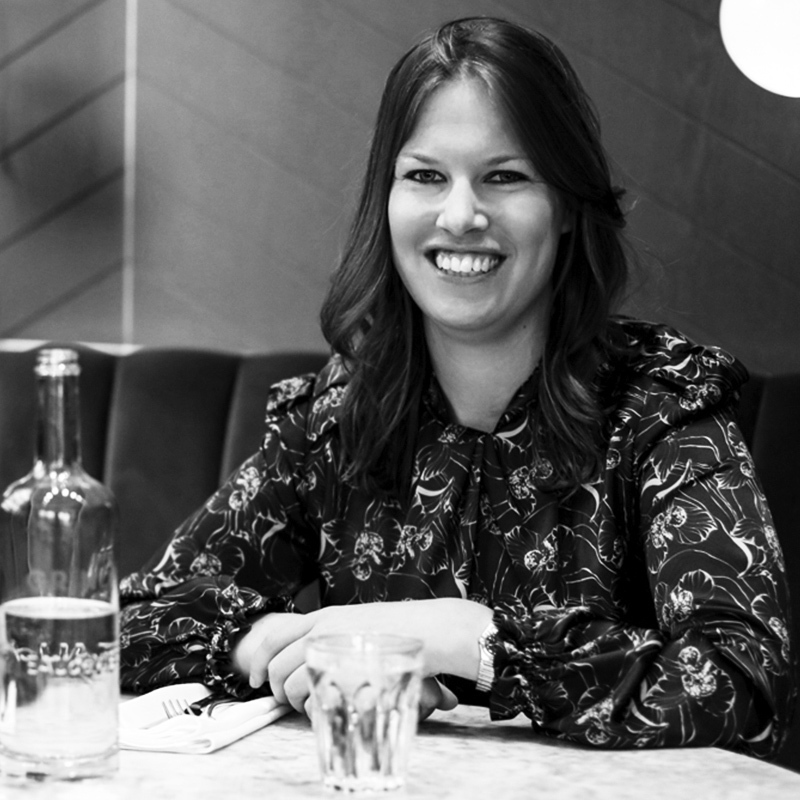 A candid conversation between two of our incredible Fold Women, Jane Marriott O.B.E. (Director, Joint International Counter Terrorism Unit) and Amelia Torode (Media Guru and Former Chief of Strategy Officer, TBWALondon). 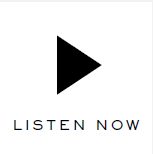 Listen in, as they discuss their incredible journeys.